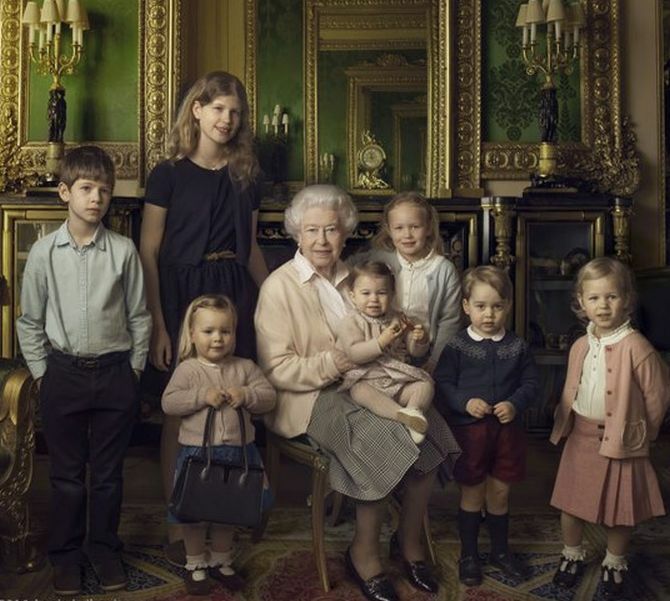 Queen Elizabeth II, the longest-reigning British monarch, turns 90 on Thursday. In celebration of her birthday, here are some interesting facts about her life. She’s obsessed with watching the popular British drama Downton Abbey. In 2014, she also visited the set of Game of Thrones in Northern Ireland. Do you know when Queen Elizabeth learnt driving?